Investigating the history of the universe is a large task and the company selected to build the spacecraft for this mission will need to rely on their expertise. That company, Ball Aerospace, was selected by NASA to build the spacecraft for the Spectro Photometer for the History of the Universe, Epoch of Reionization and Ices Explorer (SPHEREx), a Medium-class Explorer mission. 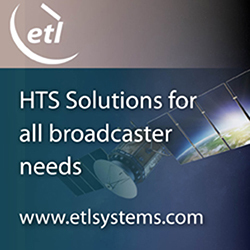 Ball is also responsible for the system integration and test, support for integration of the spacecraft onto a launch vehicle and commissioning of the spacecraft after launch. The SPHEREx mission will study the nature of physics that drove cosmic inflation in the early universe; determine the properties of interstellar ices, a key reservoir for water and biogenic material in the early phases of star and planet formation; and probe the cosmic history of galaxy formation. Dr. James Bock of the California Institute of Technology (CalTech) is the principal investigator for SPHEREx and NASA's Jet Propulsion Laboratory (JPL) is the managing center. 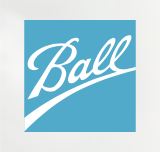 "Ball Aerospace is committed to supporting the goals of NASA and the science community to explore and understand our universe," said Dr. Makenzie Lystrup, vice president and general manager, Civil Space, Ball Aerospace. "Our extensive heritage across a wide breadth of NASA science and exploration mission classes informs our development of technology that will enable the science of tomorrow - providing science at any scale." The SPHEREx bus will be based on the Ball Aerospace customizable and proven line of Ball Configurable Platform (BCP) spacecraft, designed for flexible, cost-effective applications, using a common spacecraft bus and standard payload interfaces to reduce cost, streamline payload accommodation and minimize delivery time. 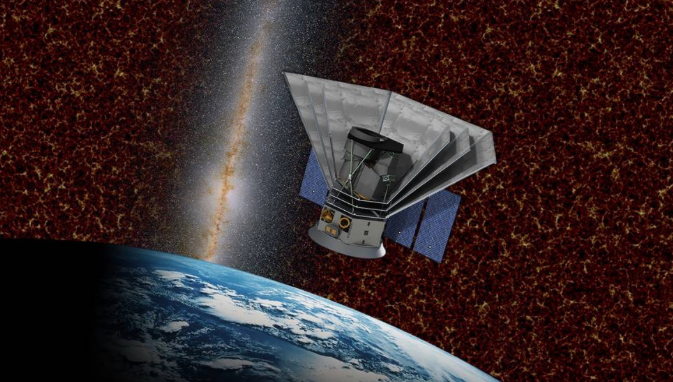 The BCP series consistently exceeds spacecraft design life – including serving as the spacecraft for explorer-class missions such as the Wide-Field Infrared Survey Explorer, or WISE. WISE mapped the celestial sky and was later repurposed as NEOWISE after completing its primary mission in order to hunt for near-Earth objects.